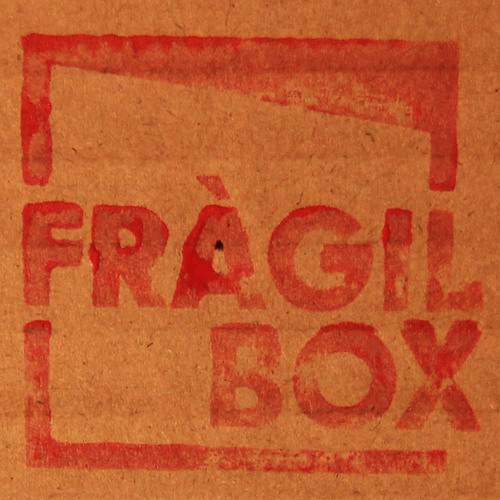 Fràgil Box is born as a musical project. Nevertheless at birth we find different arts, and necessity to try some union. Dedicated to be shared in different ways: performance, theater, dance, film ... We work everyday with the help os a lot of friends and people who we find in that adventure. Thank you for share your feelings with us... Special thanks to Ale, who makes possible this recording. Josè Miguel who puts rithym at each song. Marta who expresses with moviment our music. Thanks.